The Golden Oak and The Dogwood Available NOW! With plenty of outdoor and indoor space, you've found the lifestyle you've been looking for. 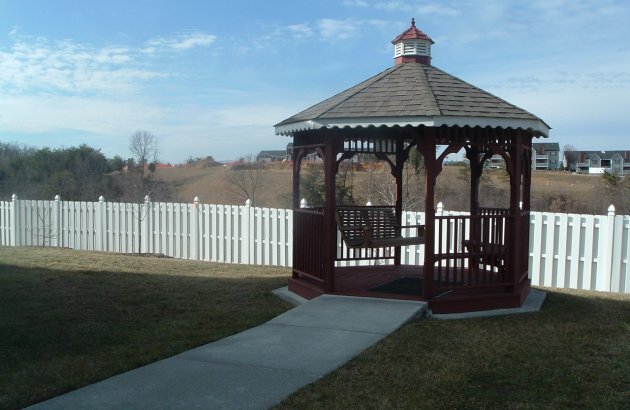 Stop by our beautifully-landscaped community today. Now offering a great place to call home! Your Search is Finally Over! 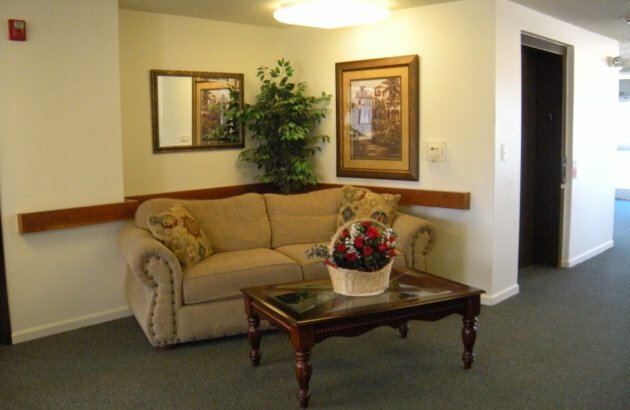 Ridgewood Family and Senior Apartments is nestled in a beautiful, quiet wooded area. 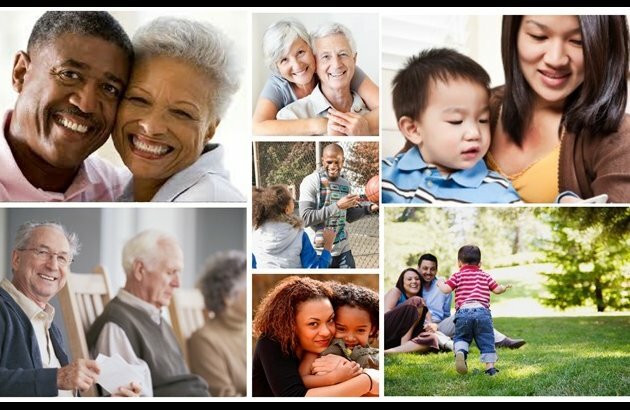 Our apartments are centrally located and offer a variety of amenities for all ages including dedicated housing for our Active Adults. Our sustainable, multifamily community truly caters to everyone! 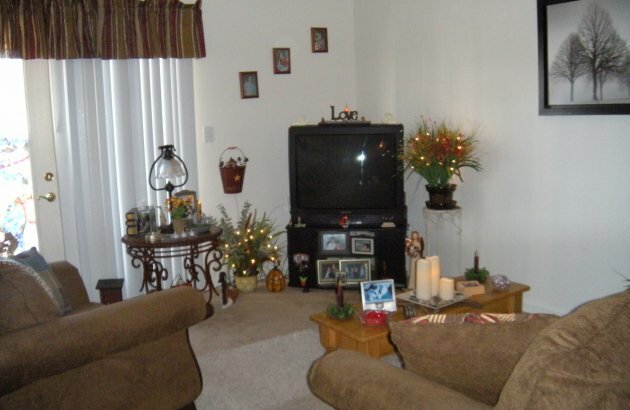 Boasting a beautiful curb appeal and comfortable interiors, Ridgewood is a place that you will be proud to call Home.